C.S Amudhan Condemns ADMK !! Hilarious Reaction From Him For “SARKAR” Issue !! The Madras High Court restrained the police from arresting AR Murugadoss till 27 November after the director filed a plea seeking anticipatory bail, according to Hindustan Times. 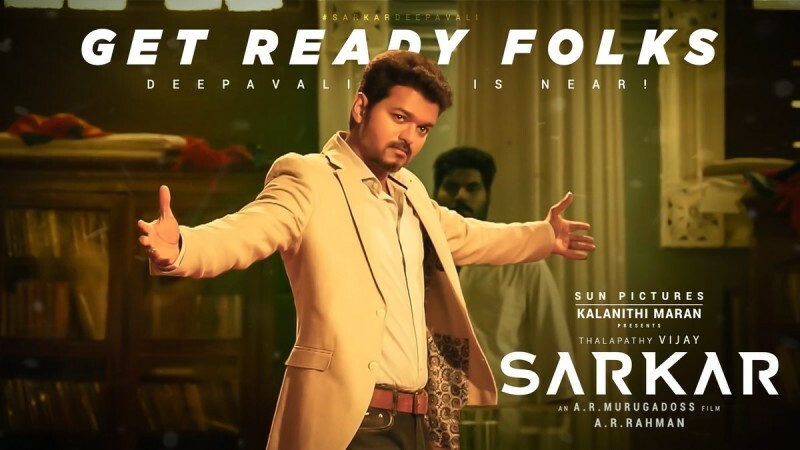 Murugadoss’ film Sarkar, which stars actor Vijay in the lead role, is embroiled in a raging controversy over its reported references to the AIADMK and late former Tamil Nadu chief minister J Jayalalithaa. 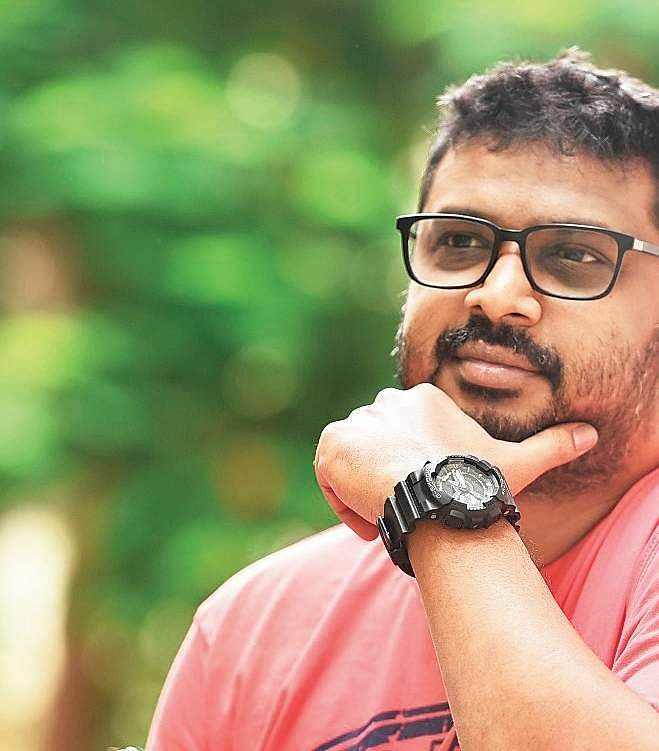 After the party members staged protests in various parts of Tamil Nadu, the makers gave in to the political pressure and removed all controversial references from the film. Starring Vijay in the lead role, AR Murugadoss directorial Sarkar is a political drama and it is also the biggest film down south in quite a while. It released on 3000 screens worldwide. Right from the moment it was announced, Sarkar has captured the imagination of the moviegoers. The promotional material also received considerable attention and by the time it released, the movie already had an audience. A five-second-long video cut has been made and audio has been muted at three points. The film’s director AR Murugadoss went to the Madras High Court today for protection from arrest; in a tweet last night, he had alleged that the police banged on his door when he was not at home. The AIADMK is furious over a scene in the film in which Mr Murugadoss, playing a cameo, flings a mixer-grinder given as a freebie into the fire. “They are showing freebies given by the elected government being burnt. This amounts to indirectly inciting people, and comes under sedition,” said state minister CV Shanmugam, comparing the screening of “Sarkar” to “terrorist activity”. Another minister, Kadambur C Raju, had threatened action against the filmmakers unless the scenes were removed. Their uproar all over the state went viral and grabbed the attention of national media. It is also believed by people that the film Mersal’s major promotion was nothing but the political stunts of BJP party members including Tamizhisai Soundararajan. As it is been that way in the past nowthis activities from ADMK also believed as major promotional material for the film. On seeing this, C.s Amudhan made a sarcastic statement which implies that his film also deserved to be promoted in this way. He also says their crew tried their best. C.s Amuthan, the maker of the only Kollywood parody film franchise seems to be very active on Twitter. He also seems to have very strong connection with the fans as we can hardly see a negative comment for his tweets. 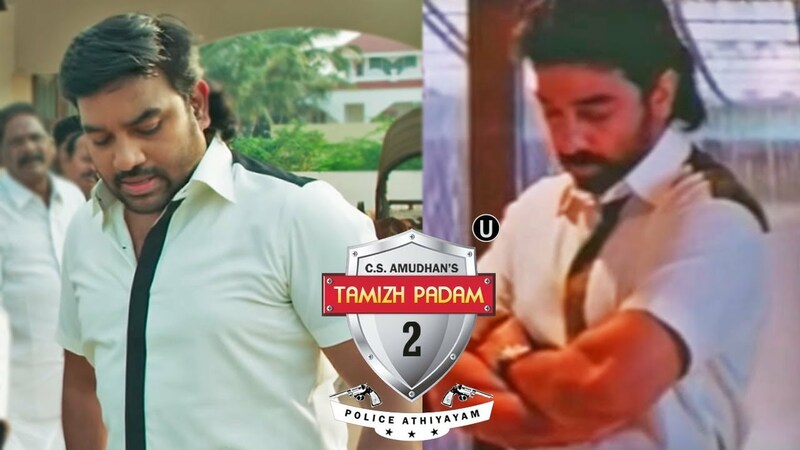 The reason is nothing but his only film Tamizh padam which earned him a lot of followers and they also believes him to repeat the history again with Tamizh Padam 3. Thamizh padam 3 ku complete script ungaluku kedachurichu indha padam moolamaga..vachi seynga. அடுத்த படத்துல பாகுபலி still ல லிங்கத்துக்கு பதிலா mixie, grinder எதாவது தூக்கிட்டு வர மாதிரி poster போடுங்க..
Dear Govt, Vijay udan Modhu ! Shiva udan modhadhey! இப்ப வருத்தப்பட்டு என்ன ப்ரொசனம். இந்த வெறிய வச்சிகிட்டு அடுத்த படத்துல மொத்த வித்தையவும் எறக்கனும். செய்வீர்களா !! உங்களை காமெடி பீஸ் அப்படினு நினைச்சிருப்பாய்ங்களோ? கொஞ்சம் முன்னாடியே சொல்லிருக்கலாம்ல ப்ரோ.. மெர்சல் பாத்திங்களா இல்லயா ..?? Previous articleVikatan Made A Design Like Vijay Holding A Politician In His Shoulders !! Reactions Are Just Hilarious !! Next articleEXCLUSIVE : This Reply From Rajinkanth When He Asked About Kamal Goes Viral !! Thalaivar Winning Hearts ! !